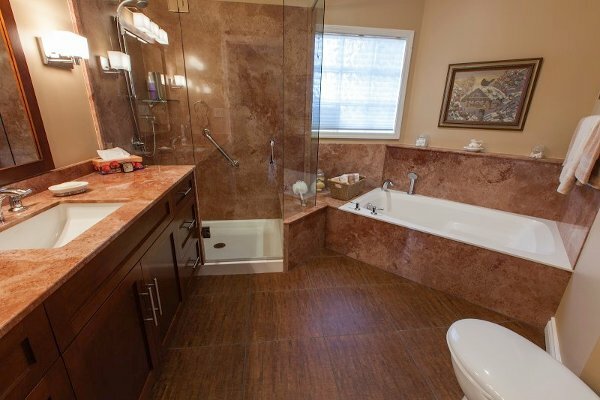 When you’re putting in a new bathroom, the shower is one of the most important pieces to the puzzle. 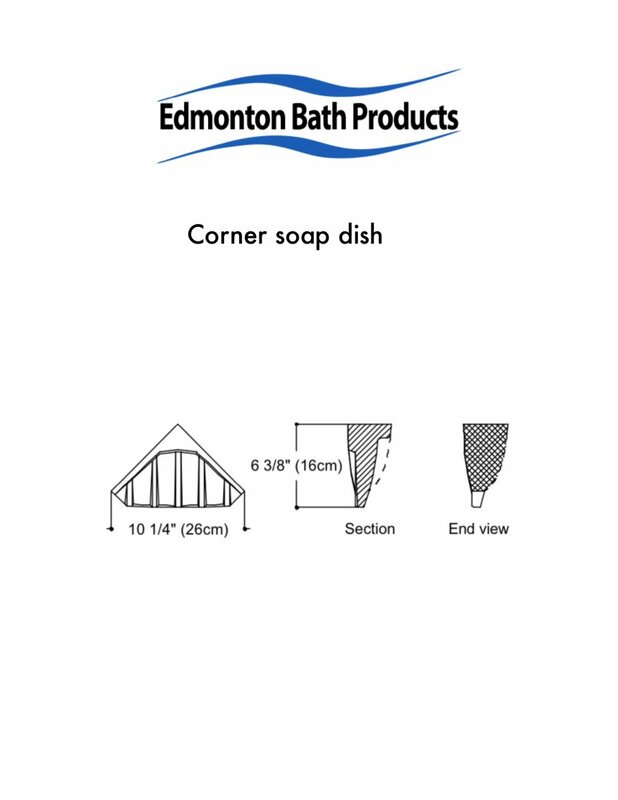 At Edmonton Bath Products, we carry corner soap dishes, corner soap and shampoo holders and a corner seat to help you customize your shower to your specifications. 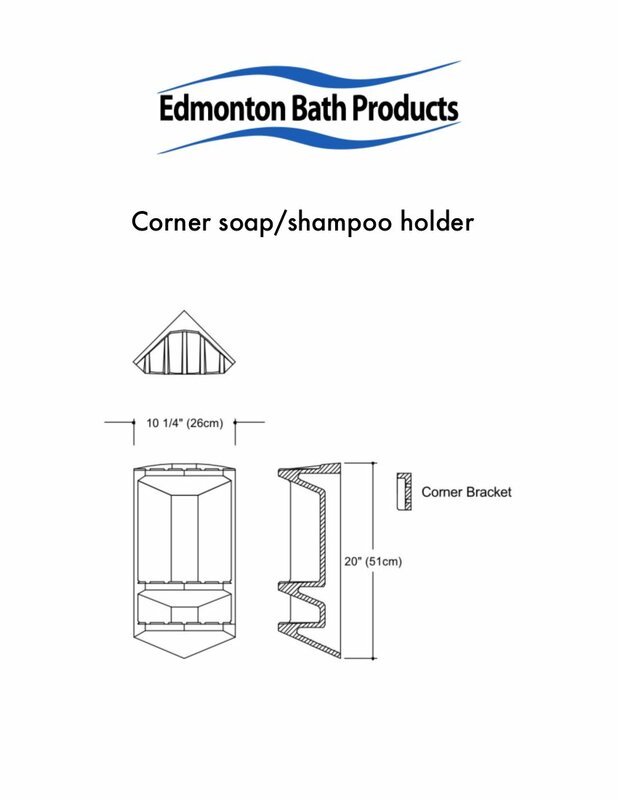 The reason why our corner accessories are so popular is that they allow you to store your items while using a minimum of space in the shower. You don’t have to secure them to the wall with those loose suction cups that hold over-the-spigot racks in place. They’re also made out of the same material that the shower wall is, so whether you choose one of our cultured marble shower interiors or one of our synthetic polyester based materials, you get an accessory that bonds to your shower wall. You won’t have to worry about it falling off at the wrong time, and it will match your shower in terms of color and appearance as well. 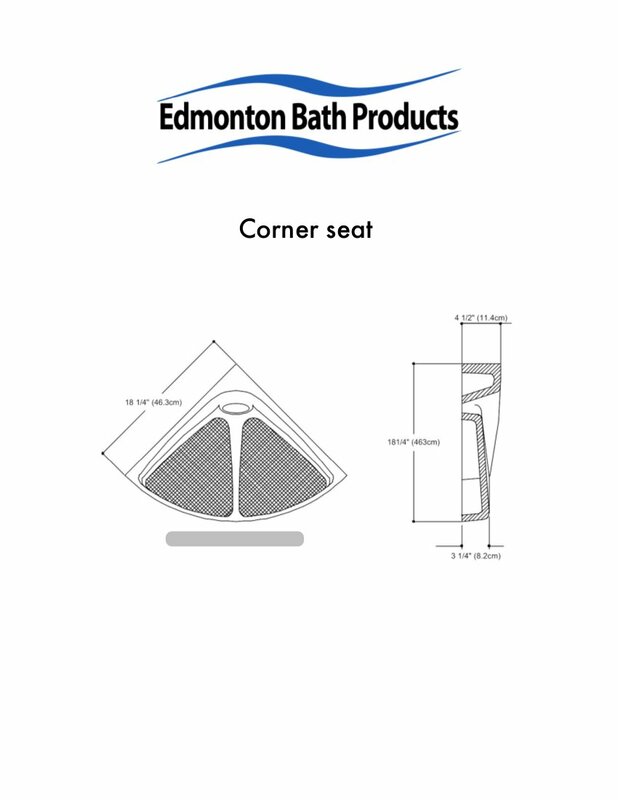 Since we opened in 1979, Edmonton Bath Products has been committed to the manufacture of the finest in bathroom installations and fixtures. 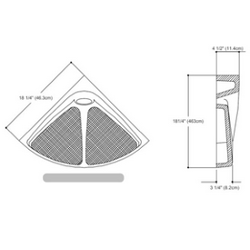 Because many of our competitors outsource the installation labor and order components and fixtures from distant manufacturers, often you will end up getting work from them that is more expensive and takes longer — and has more problems to boot. 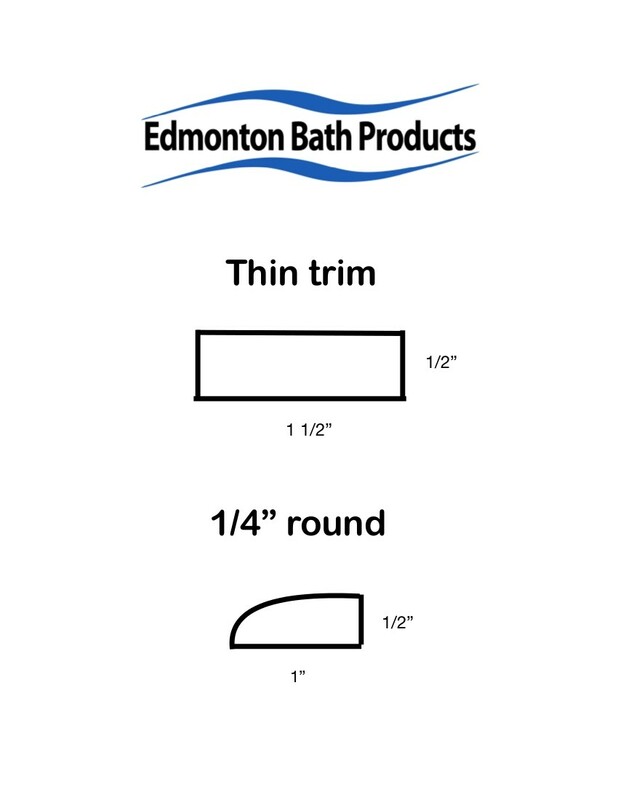 When you order a bathroom installation or renovation from Edmonton Bath Products, one of our consultants comes to your house to talk about the best choices for your new decorative scheme. 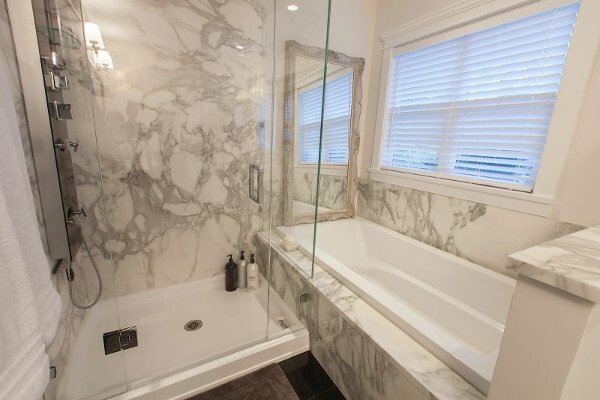 We don’t then piece your installation out to another company — our trained professionals come to your home and install the new shower, bath, sinks, or whatever you are adding to your bathroom. We complete the job in the time that we agreed to — and on budget. We also make all of our products in house. 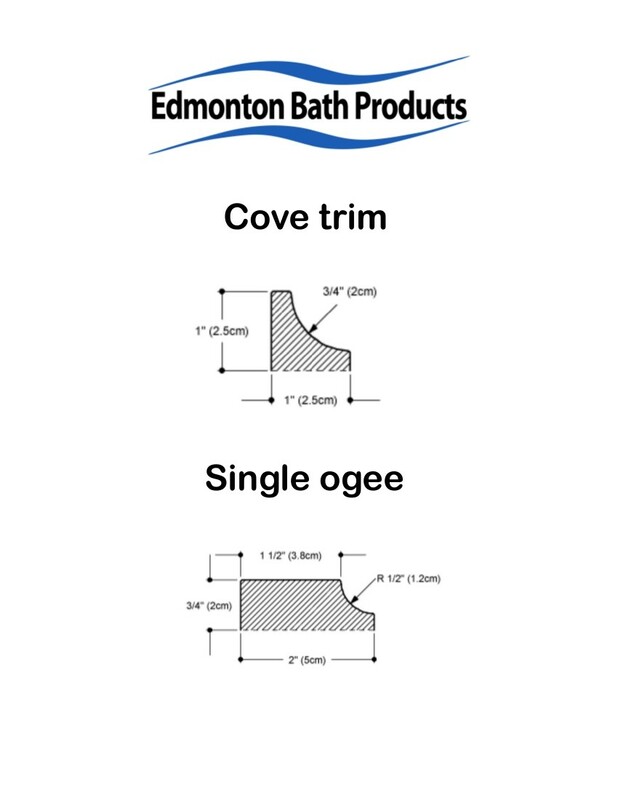 This ranges from soap and shampoo ledges all the way to garden tubs, shower stalls and the other major parts of your new installation. In the rare case that something happens to make your equipment less than perfect, we can have a replacement out there the same day in many cases, instead of you having to wait weeks for a shipment. 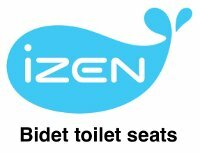 We guarantee our products and our labor and work with our customers until they are satisfied with their service. 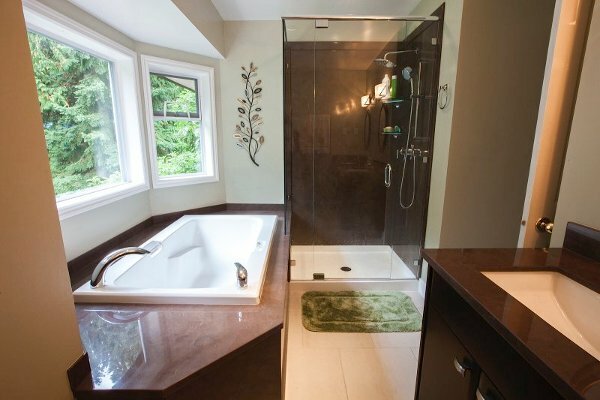 If you are looking to add or renovate your shower, give one of our consultants a call today!